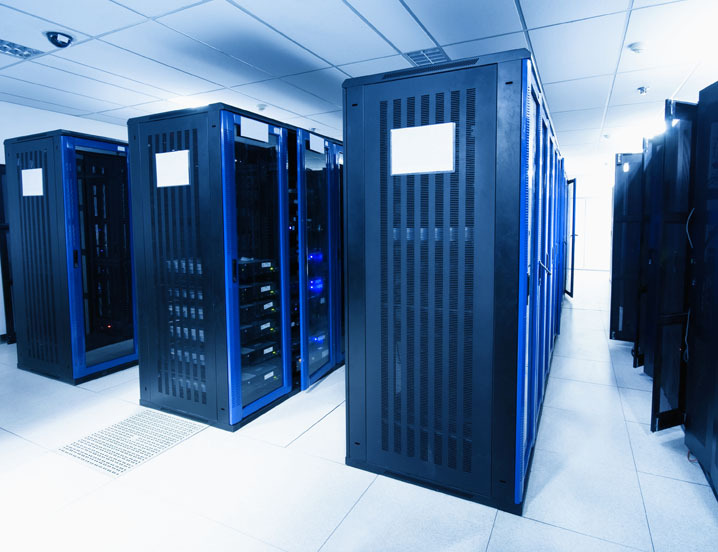 Data centers house computer systems and their associated components such as telecommunications and storage systems. 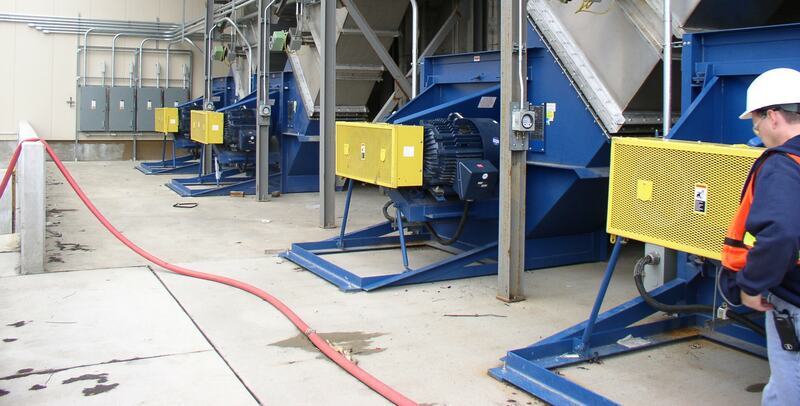 Fans play a critical role in exhausting waste heat in these environments to ensure that overheating of equipment does not occur and to maintain a comfortable working environment. That is why Twin City Fan offers a full line of products for properly ventilating data centers and to minimize the likelihood of equipment malfunction.